Choose from a wide range of one-of-a-kind photo gifts and have them shipped directly to friends and family. 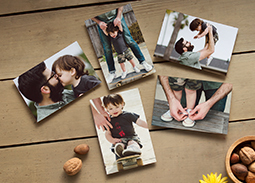 Create prints and enlargements of your best-loved moments. 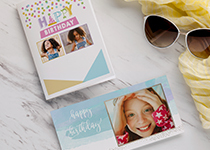 Send personalized cards they’ll love. 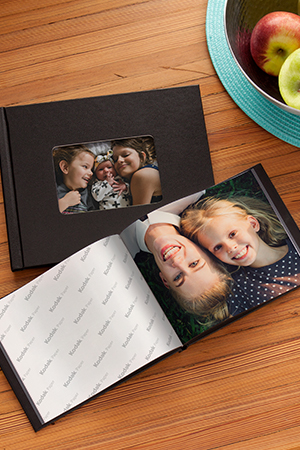 Collect your favorite moments and create the perfect photo book.